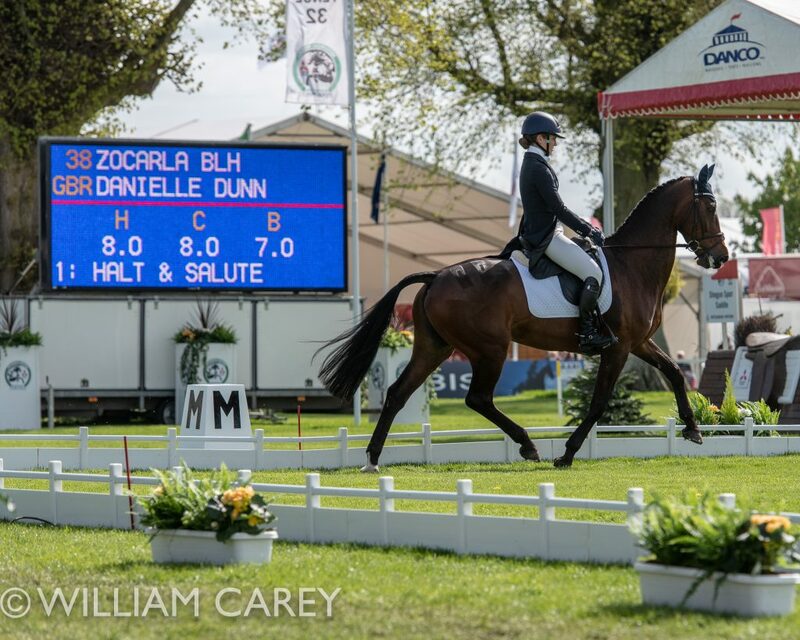 We caught up with Danni Dunn after her top 15 placing riding Grandslam in the CCI-S3* at Belton International Horse Trials last weekend. 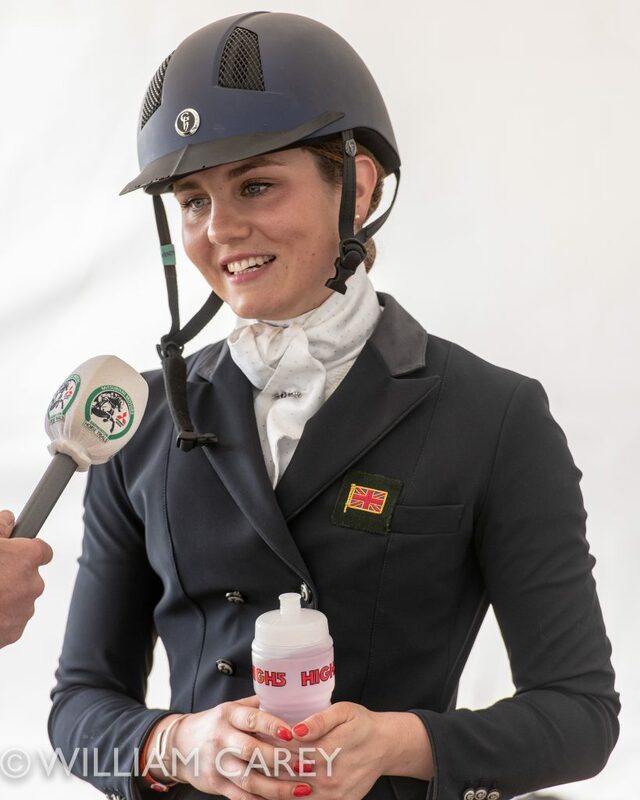 What or who inspires you within the equestrian world? Past and present. The horses inspire me. Seeing the young horses progress and the trust/relationship a rider has with an older horse is very special. The horses give so much to their riders. What they give back is incredible and the trust they put in to us is inspirational. They keep me motivated to be better. I want to do my best to give the talented horses I ride justice. When I was younger I had the opportunity to train with Lucinda Green. I found her an immensely inspiring person to be around. I love the way her mind would be so alert when we were working together. She would constantly be exploring ways of improving the horses. Inspiration is a brilliant thing as it gives hope and this is what Lucinda gave to me. Is there an all time favourite competition that you’ve been to? And why? Badminton. You can’t beat. The atmosphere is something else! It has a magical feeling. The UK. 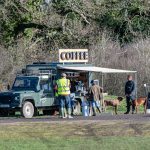 We are very lucky to have so many beautiful venues with wonderful parkland, which we gallop around most weekends! 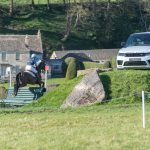 The terrain is testing but appropriate for an event horse. 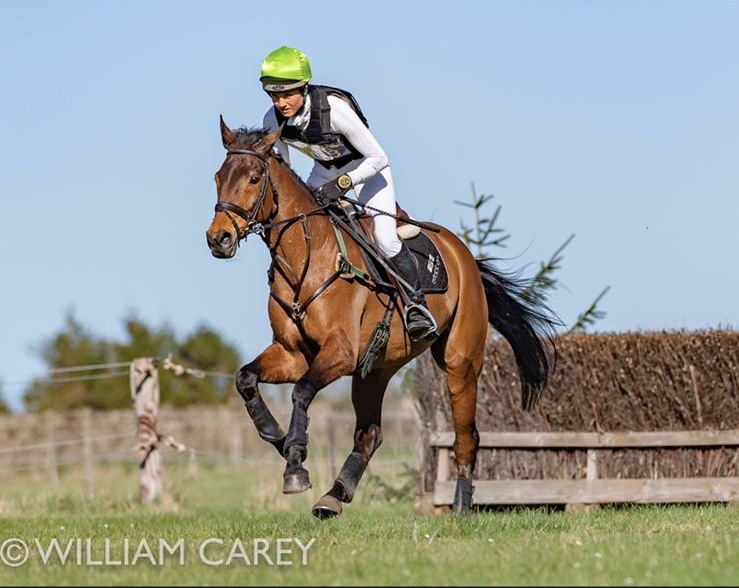 Also I think the tradition of horse riding which is associated with the UK, shows through and is a strong factor in allowing eventing to grow here. I have many Equestrian heroes, any rider who has achieved high level successes has my respect. I can fully appreciate how much hard work and sacrifice has gone into those results. That’s one thing I love about the sport, on the whole, when a rider has a ‘big win’ everyone celebrates with them as we all understand how much has gone in to that result. I couldn’t pick just one rider, I take away different things from other riders as we are all individuals. I find it’s always good to keep an open mind when it comes to horses! For me conformation is key. 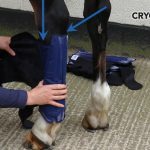 You can have the most talented horse but if his or her body won’t allow him to perform at top level then its heartbreaking to put in all the time, effort and finance for it not to come to fruition. 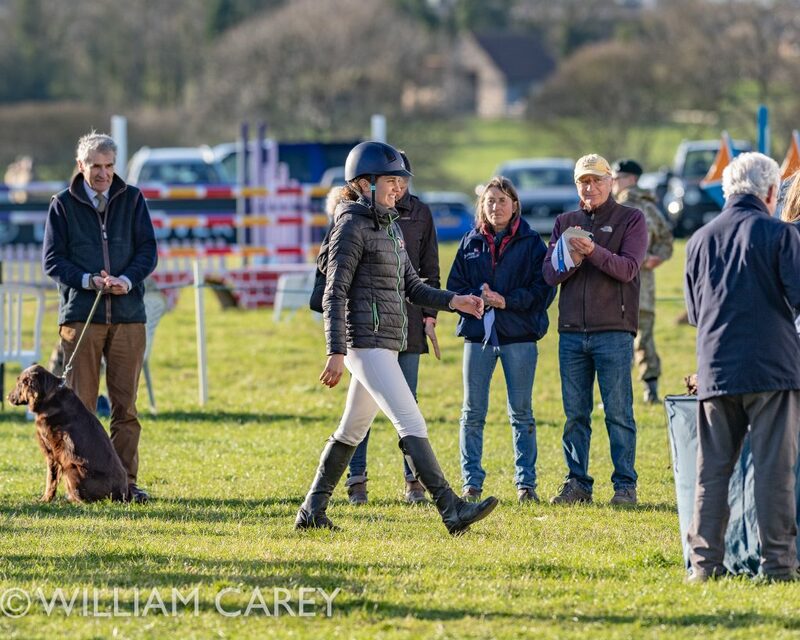 If you weren’t eventing, what would you be doing? I don’t know but I would try to do something that actually made some money!!! What is the most valuable piece of advice you have been given? Who gave it to you? “Champions have a thirst for knowledge” – Richard Waygood. This has stuck with me as you can never know enough. Do you have a secret superstition before a competition? When I was younger I always used to make sure I’d walked through the finish flags of the cross country course. I don’t necessarily do that at all events now, but I still do at the ‘big ones’. Visualising is believing! I will get to those flags! 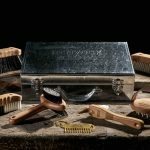 What are your top 5 indispensable pieces of kit? 1. 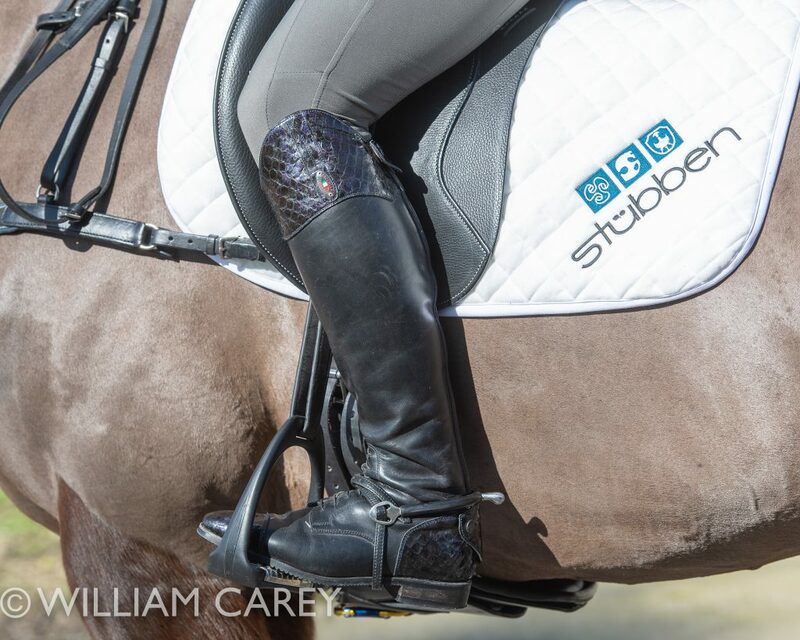 I am so lucky being sponsored by Stubben as they have both quality and comfort combined. 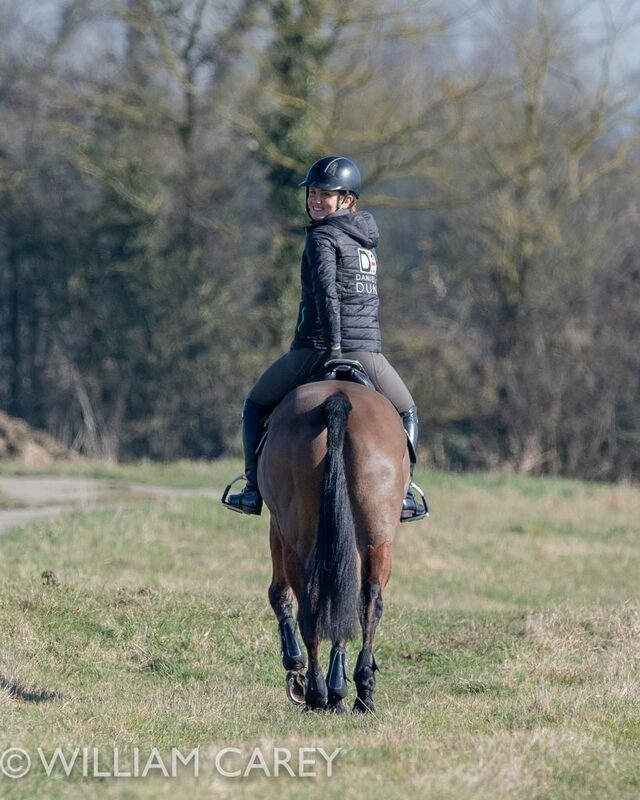 My customised Stubben saddle – a Zaria Optimum monoflap jump saddle in black, white and green – my xc colours! 2. My Huff Equestrian breeches, as I am riding all day comfy breeches are a must! 3. I love my black Kensington ankle boots from Fairfax and Favour, they are perfect for trot ups and all special occasions off the horse. 4. My Equiclass long boots with crocodile skin tops and toe that I wear for dressage. When I put them on at events I immediately feel ready to do some dressage diva’ing! 5. My Stubben neckstrap – he’s a very trustworthy friend of mine!! Do your own thing. Listen to what people say but trust your own judgement. And above all – enjoy it! 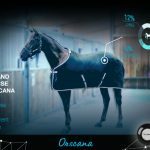 ORSCANA: Is this the future of horse management?